Babybug ages 6 mos. to 3 yrs. 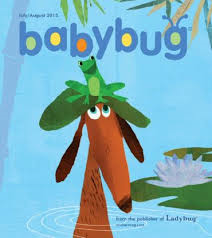 Babybug is the listening and looking magazine for infants and toddlers. It’s filled with simple stories, rhymes, and bright, colorful pictures. Babybug has sturdy pages, rounded corners, and no staples–just right for small hands. 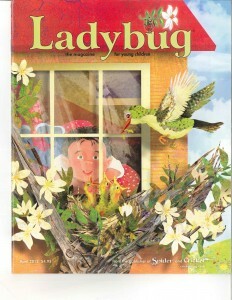 Ladybug is for preschoolers and beginning readers. 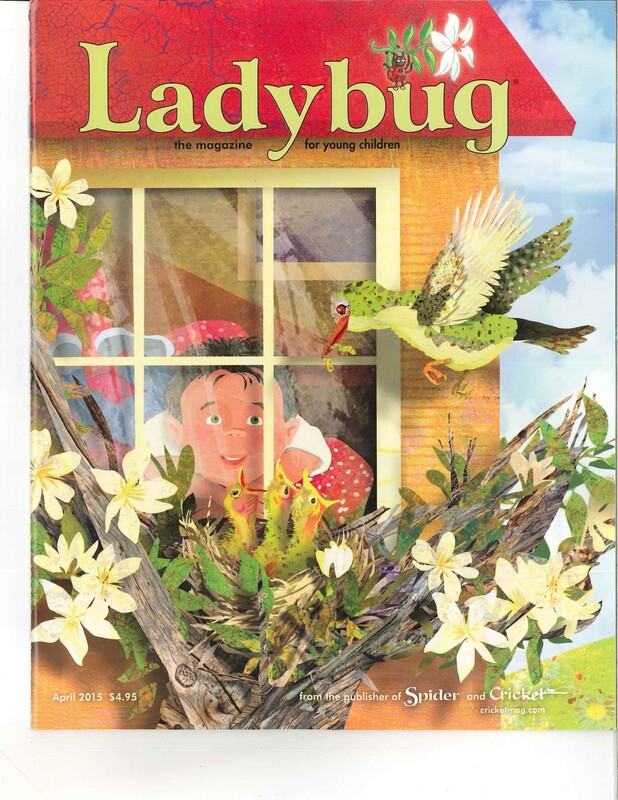 Beautiful, colorful, and delightful to read, each issue is filled with enchanting read-aloud stories, games for memory-building, songs, poems, and activities. 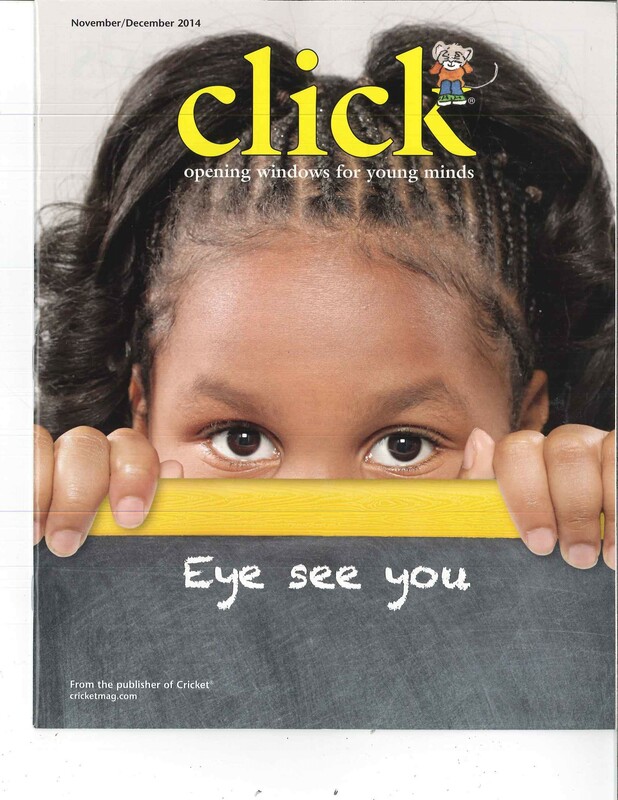 Click unlocks the universe for children by introducing them to science, art, nature, and the environment. It is devoted to the hows and whys of a child’s world. 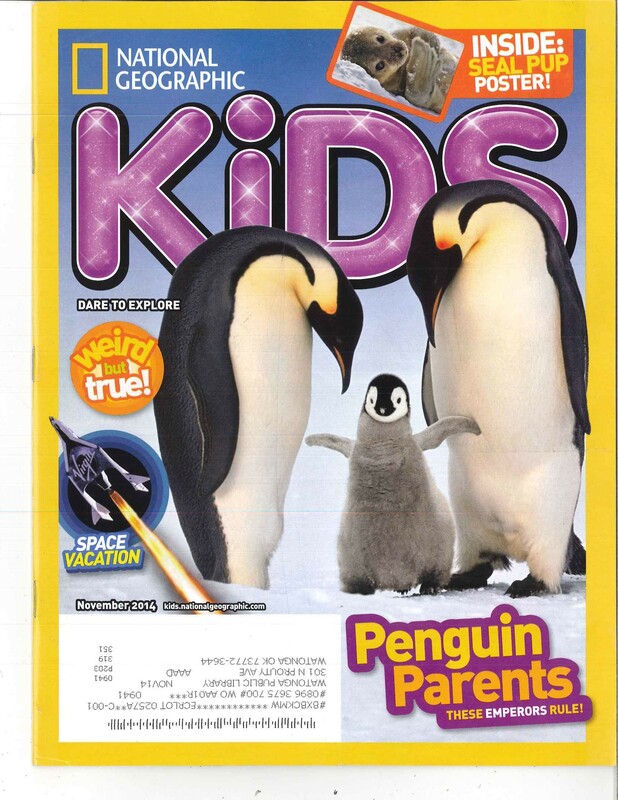 National Geographic Kids magazine is filled with learning adventures about the things kids love. Features encourage readers to protect the planet’s resources and to learn more about geography, adventure, wildlife, science, and their peers around the world. 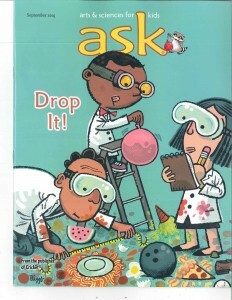 Ask features the best in science, history, technology, and the arts. Kids will explore questions such as: Do animals have a sense of humor? What makes red look red? Every issue also includes cartoons, letters, and web site recommendations. 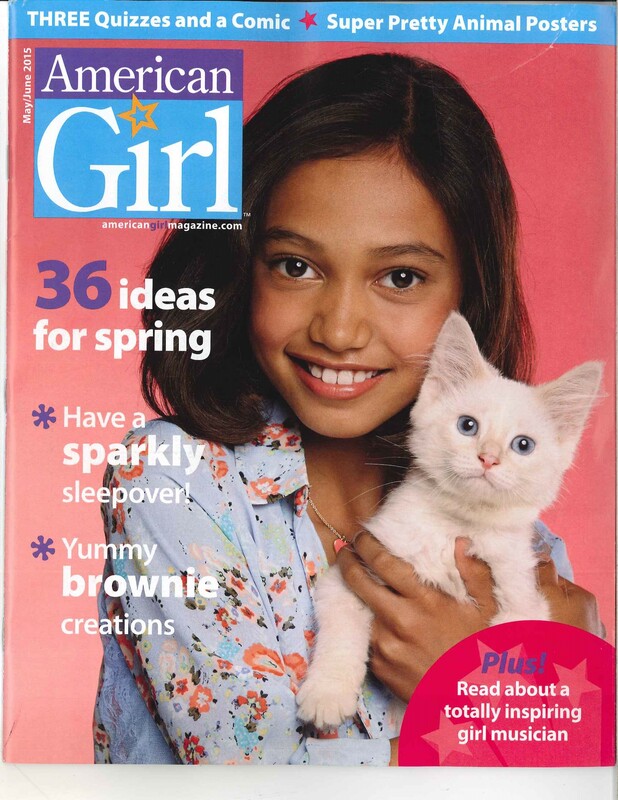 Each issue of American Girl is rich with award-winning fiction and nonfiction, games, crafts, and party ideas. In addition to articles about real girls and their achievements, the magazine offers sound advice on growing up, fitting in, and getting along. Girls love having a magazine that’s filled with their voices and faces. In fact, American Girl receives more than 5,000 pieces of mail from its readers after each issue! Regular departments such as “Help!” and “Girls Express” invite reader participation, allowing girls to share their ideas and advice about issues that concern them. Boys’ Life Magazine is a monthly periodical published by the Boy Scouts of America. It is intended for American boys between the ages of 6 and 18. 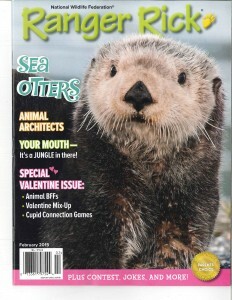 Regardless of whether the boy in your life has ever been a Boy Scout, he will love this adventurous and educational periodical. 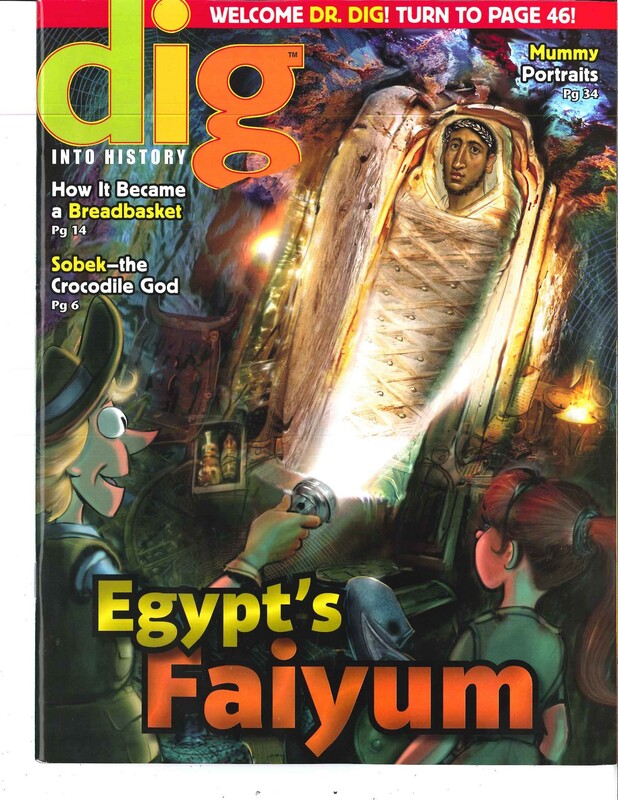 Dig is packed with world history, mummies, pyramids, dinosaurs, and more. 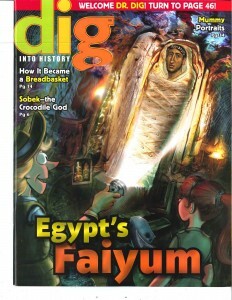 Plus, Dig gives kids the latest news on archaeology–and explains how ancient ideas shape our world today. Ranger Rick is packed with 36 pages of eye-popping animal photos, easy-to-follow text, fun animal facts, games and activities that inspire outdoor play. 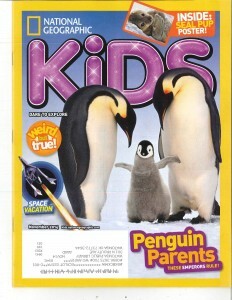 This magazine teaches kids to love nature through the friendly characters they meet. No advertising and every issue includes a Free poster.